They're the future of art (and the world!) 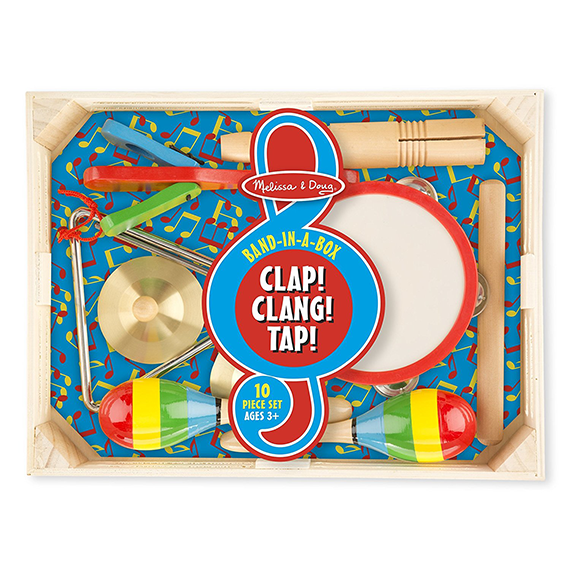 so inspire their creativity with these playtime essentials. You loved it when Tom Hanks played this in Big - so share the fun! Little robot. Big fun. This robotic ball is sure to delight people of all ages. 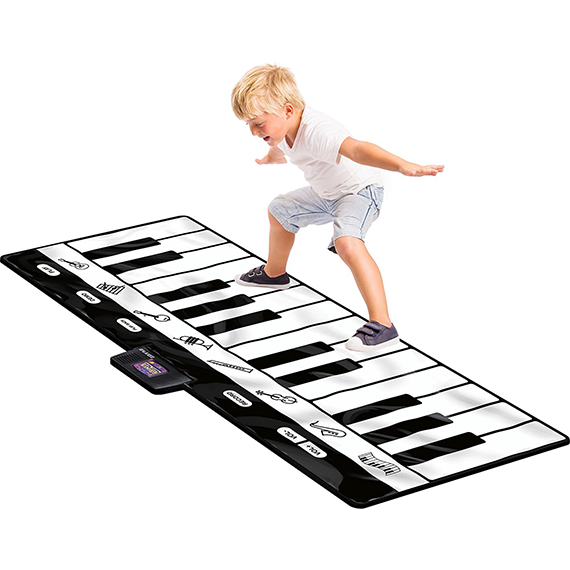 This mini recording studio is perfect for the budding composer. Change the world with this invention kit - great for beginners or experts! This dress up chest fits dozens of costumes and is perfect for a quick change! 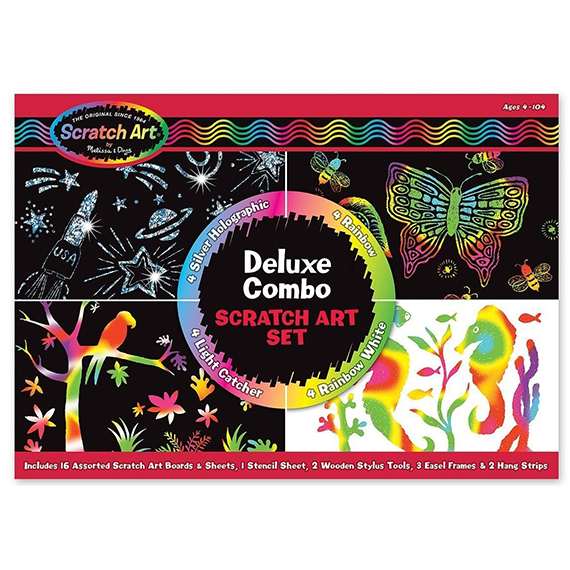 This zometool kit is perfect for the aspiring scenic designer in your life! With 6 confetti-themed colors this glitter play doh is sure to inspire great creations. Clap! Clang! Tap! You may not get much sleep with this band in a box but it will be loved. These colorful 3D tiles are great for developing fine motor skills + they're pretty! 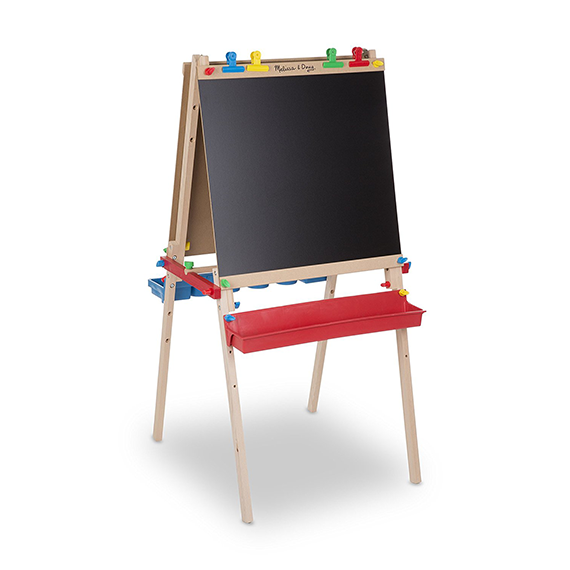 Support the young artists in your life with this Melissa & Doug easel. A kid can dream! 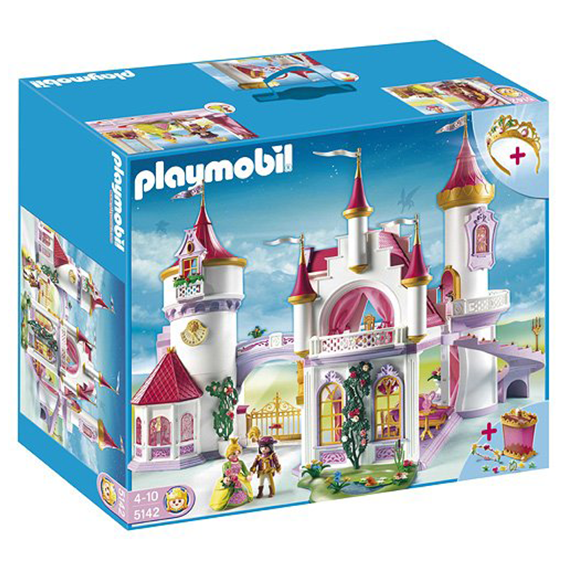 Set the stage with this fantastic Playmobil castle. A great introduction to Scratch Art - and who doesn't love scratch art ? ?